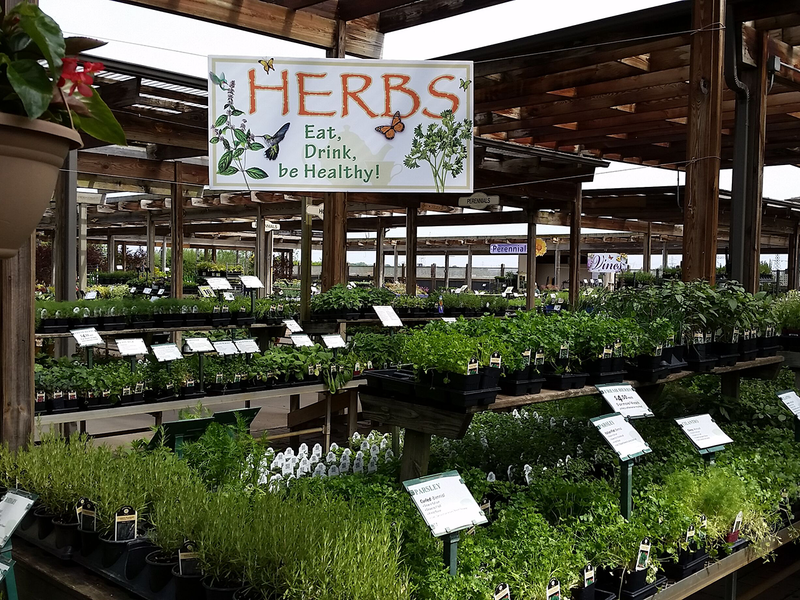 Explore the region’s hardiest, freshest, highest-quality plants and garden supplies—and chat a while with our friendly gardening experts. Every year, we review and test hundreds of plants—looking for beautiful varieties that will thrive in our regional conditions. 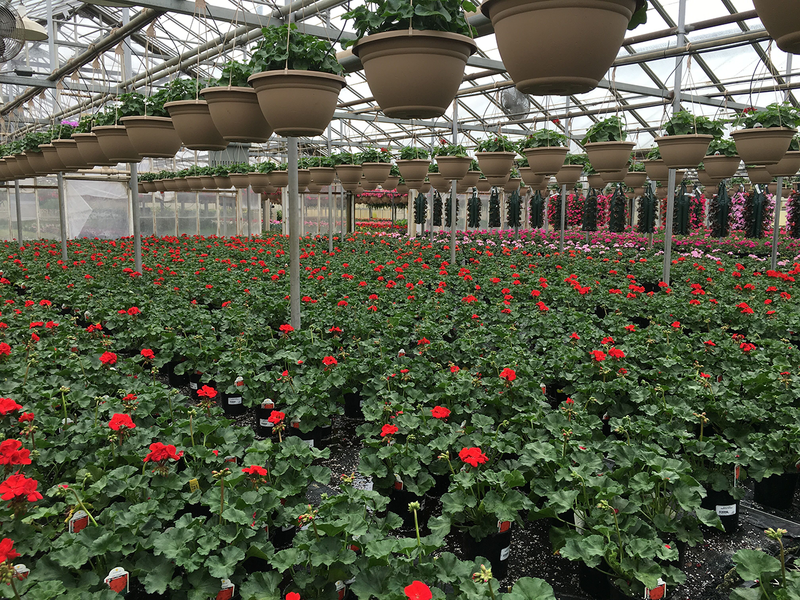 Then, in our own greenhouses, we carefully plant and tend each plant in a curated collection we transport down the road to sell in our local garden centers. Unique to the year and the season, you’ll always find plants you can trust at Berns. Our team loves the plants we sell, and we love to talk about gardening. This Friday & Saturday, April 19 & 20, While supplies last! Get everything you need to garden successfully—and the helpful information you need to be successful in your efforts. 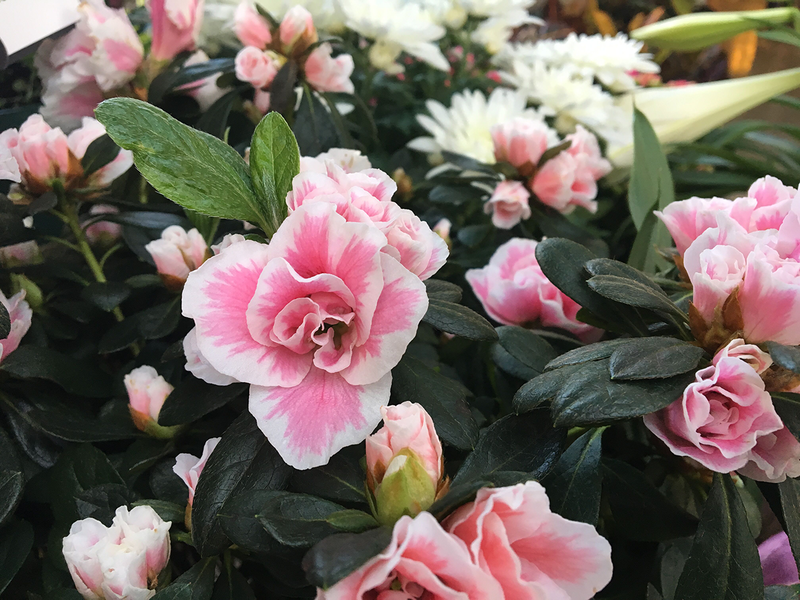 In addition to supplies, we also carry thoughtful gifts for gardeners, and we’re happy to help you create a perfect present to enhance an outdoor living space or bring the outside in. 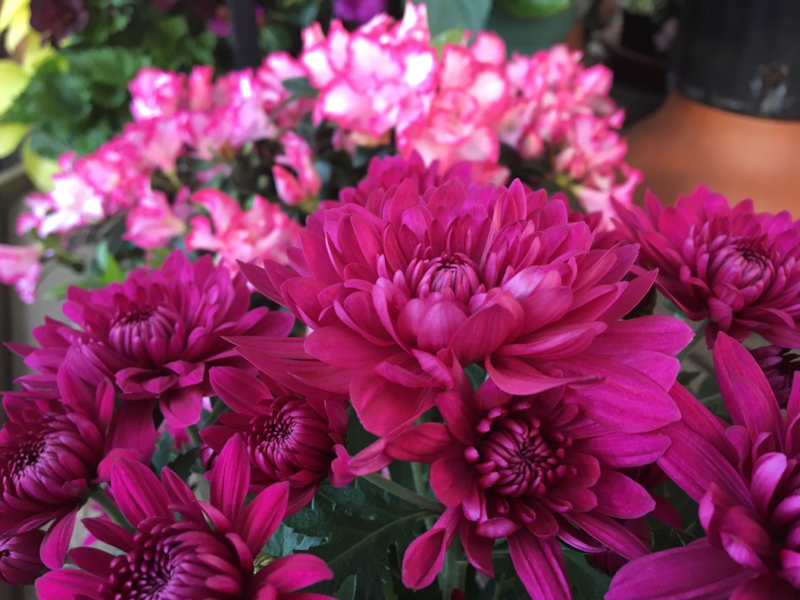 We carry a range of annuals, perennials, and houseplants specially selected for our area and grown locally in our own greenhouses. Looking for something in particular? We can tell you if it grows well here or suggest a hardier alternative. Berns offers a variety of options to assist in you landscape endeavors. Our professional staff will walk you through each step of the beautification process. Take advantage of sales and discounts as well as seasonal tips and local gardening knowledge when you subscribe to our helpful newsletter. Then, reap rewards with our popular Bonus Bucks program every time you shop. Just ask any of our friendly sales team for details. Products designed for your trees and shrubs. 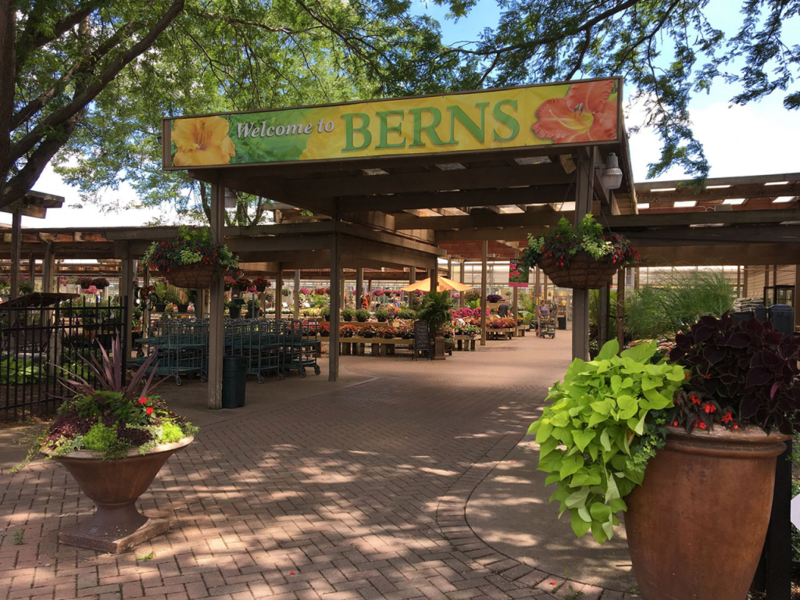 Check out our videos for tips, tricks, and specials from Berns Garden Center. Visit one of our two convenient locations to immerse yourself in what’s blooming and happening now in the local garden scene. Or, sign up for one of our hands-on events for a fun and informative group learning experience. Have an idea for how you’d like to improve your landscaping? Our expert staff can look over your plan and give you valuable advice about local growing conditions and how to get the best results. Just stop by one of our Garden Centers and we’ll walk you through how to create a landscape plan with our helpful Landscape Sketch Packets. Looking for more help? Not interested in doing the heavy lifting yourself? 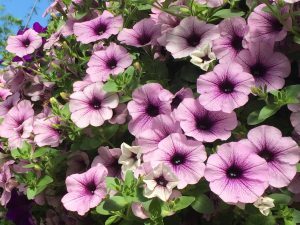 Our landscaping team professionally designs and installs unique, customized landscaping using our locally-grown plants. We base our landscaping design and services on our deep understanding of local conditions and desire to create beautiful, sustainable landscapes that stand the test of time.